You don’t have to spend a ton of money on a professional website with a designer that will take days or even weeks to make changes for you! 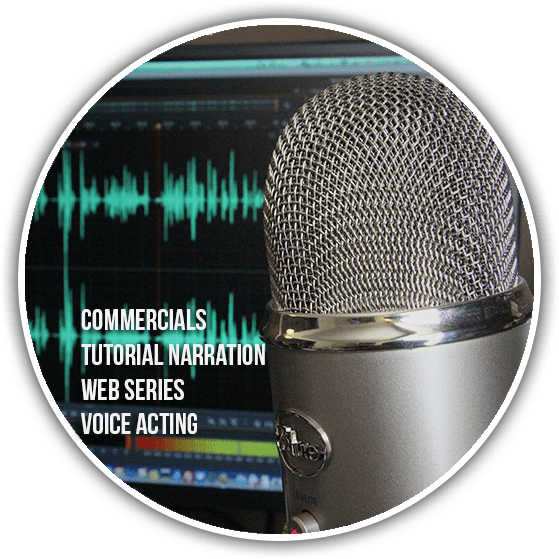 With Pryor Media, you’ll have instant access to make all of the changes you want, with NO CODING KNOWLEDGE! 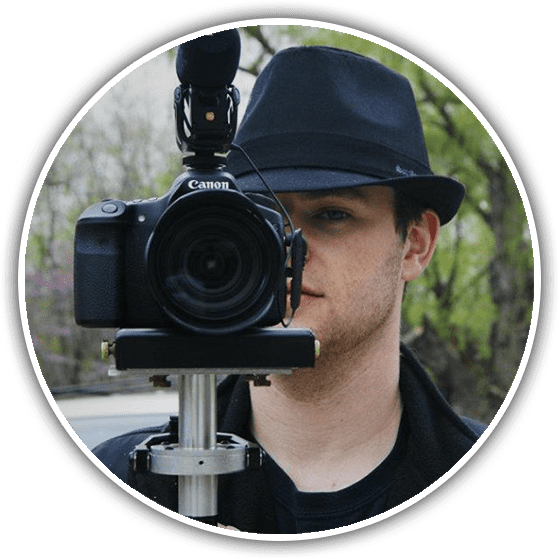 In addition, I make it super easy to get help with your site, and can even offer you personalized training on the most important elements, getting you independent and saving you money compared to having to contact and pay me to do it for you later. Getting a website doesn’t have to be a daunting task! Let me get you moving and independent! Because this company is essentially one man, you know exactly who you’re talking with every time. The person that answers the phone is always the same person that designed your site, so you’ll never have to explain things more than once! Plus, depending on the package you’ve chosen, you’ll have my personal cell, being able to reach me anytime, anywhere. 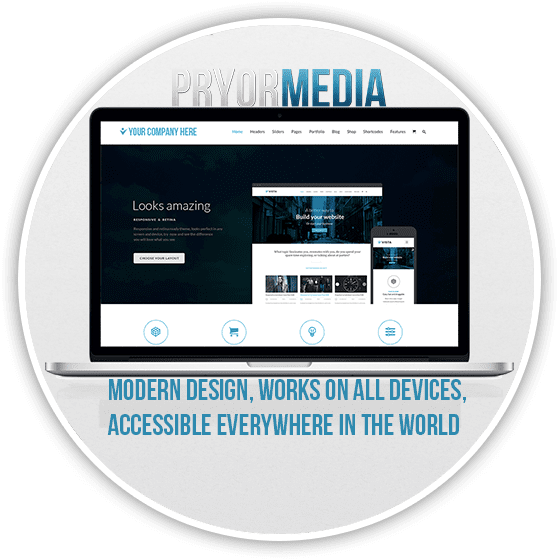 Aside from web hosting, all work done at Pryor Media is billed hourly for only the actual time spent to do your project, meaning you aren’t paying a monthly fee just to have your designer ready to work on your site whenever you need it. If your business is booming, and you haven’t needed any changes in 3 months, 4 months, a year even… you haven’t paid any extra! Only pay when you need something done! My training system is GUARANTEED to effectively teach you or your staff how to manage your own site, saving you time and money! My support policy also allows me to make changes faster than most of my competition, and seeing as though there’s no bureaucracy with my one-man company, all billing, account, and system changes are auto-approved by the boss! No ads or sales mail! The “big guys” in this business love to try and up-sell you, and many will even throw ads at you to your email address. I’m actually not big on marketing all that much, and usually only send out 1 or 2 unsolicited emails a YEAR, and even then, it’s usually just about important updates about stuff that matters to you. NO sales mail here! What can I say, I’m not a good businessman. New Stuff From Me To You! The portfolio isn’t even an exhaustive list of everything we’ve done. It’s merely a display of what we can show you online. Websites change often with some companies, and sometimes they don’t want it part of our portfolio. That’s okay! Many video projects are confidential or for internal use by the company only. Sometimes, web videos are pulled off the internet when they become outdated. DO IT RIGHT THE FIRST TIME: Getting things done for less money doesn’t always mean a better value. Actually, in my industries, it usually means the opposite. Don’t just get your work completed cheaply by a deadline and move on! – Make your investment last and work for you!